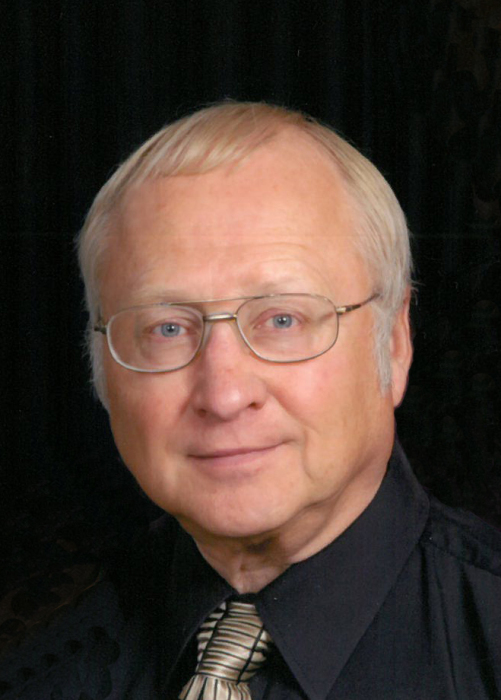 Ralph Anderson, of Montevideo, died Friday, November 16, 2018 at Regions Hospital in St. Paul at the age of 70. Memorial services will be held on Saturday, November 24, 2018 at 1:30 PM at Salem Lutheran Church in Montevideo. Rev. Matt Philaya will officiate and interment will be at Sunset Memorial Cemetery. Visitation will be held at the church for one hour before the services on Saturday. Ralph Kenneth Anderson was born April 28, 1948 at Montevideo, MN the son of Kenneth and Helen (Thorsen) Anderson. He was baptized and confirmed at Our Saviors Lutheran Church in Montevideo and graduated from Montevideo High School in 1966. Ralph was always self employed and was involved in several business ventures. His main lines of work were water distillation and foam insulation. Ralph was united in marriage to Myra Marks on June 12, 1976 in Montevideo. He did judo when he was younger and loved flying his airplane. He survived by his wife, Myra; a son, Ross (Kate) Anderson of Maplewood, MN; his mother, Helen Anderson of Montevideo; and a sister, Judy (Leon) Titche of West Laffayette, IN. Preceding him in death was his father, Kenneth.